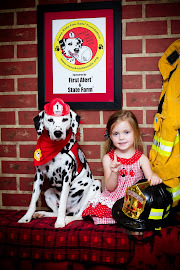 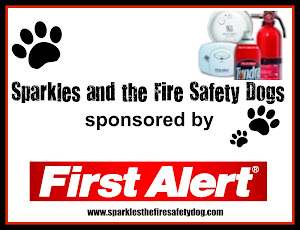 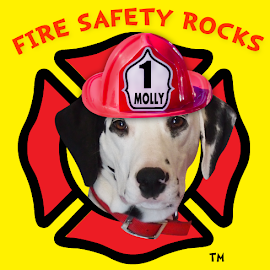 Fire Safety Rocks: Tango the Fire Safety Dog to be on Noon Show on KARK4! 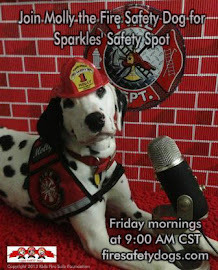 Tango the Fire Safety Dog to be on Noon Show on KARK4! 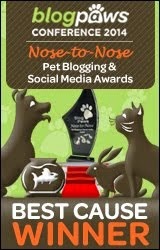 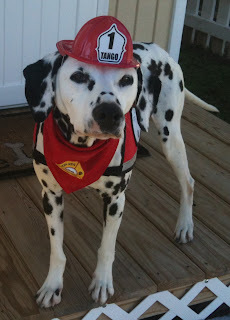 Tango the Fire Safety Dog is scheduled to be on the noon show on KARK4 in Little Rock, May 9th. 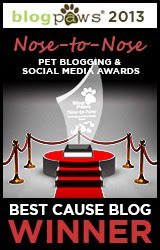 Tango will be demonstrating what people can do to help keep them and their families safe from fire and about his nomination for the American Humane Association's Hero Dog Awards.